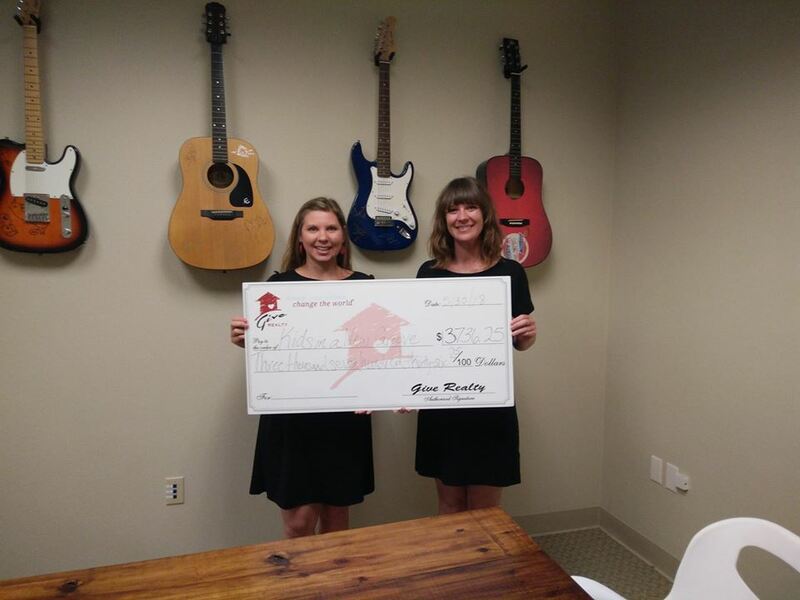 We’re thrilled to donate $3736.25 to Kids In A New Groove and $3,700.00 to Music & Memory for a total donation of $7436.25. 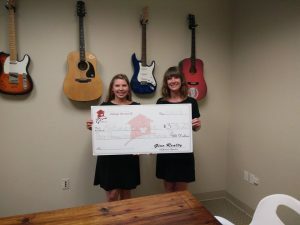 There are so many meaningful ways for music fans to give back to this community. Thanks to our client Ellen for selecting Amity to sell her East Austin home. Our clients are the BEST! This entry was posted in Featured, Homepage Slideshow, Latest Gives. Bookmark the permalink.